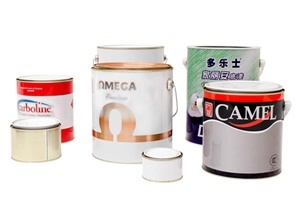 Whether you’re aiming to create maximum brand exposure, to promote a particular product line, looking for something eye catching with visual appeal, or simply wanting to avoid the manual process of stick-on labels, nothing beats printed packaging. 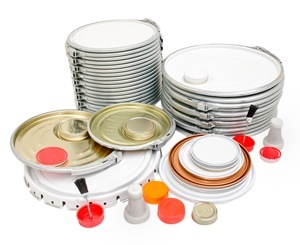 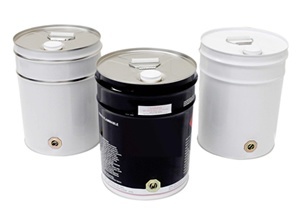 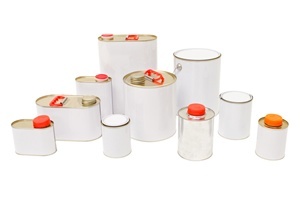 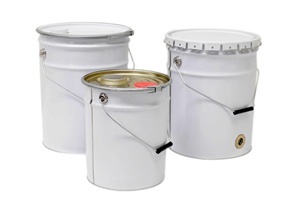 Perennial Packaging offers printed packaging solutions for our steel packaging range of products with full coating and UV lithographic metal printing on tinplate open head pails, closed head drums and general line cans. 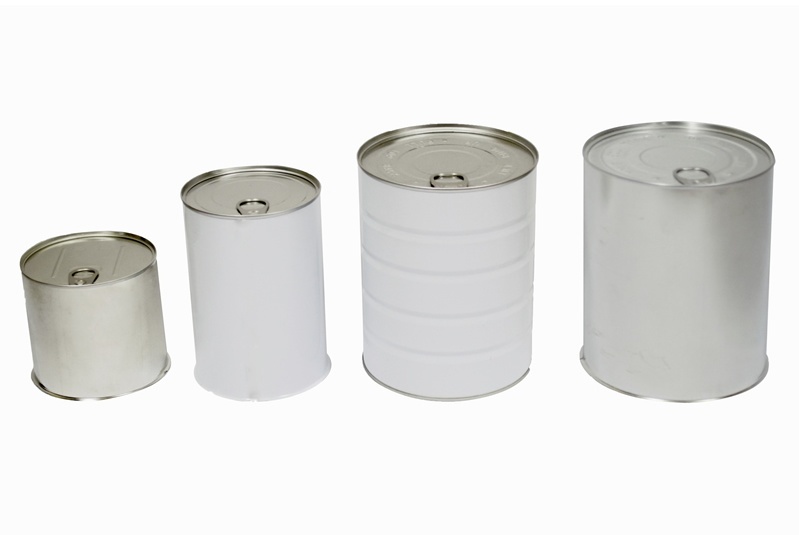 For more information about our Printed Packaging Solutions, Contact Us today to discuss your requirements in detail.